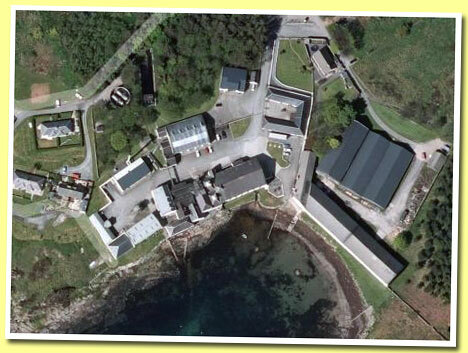 The Laphroaig distillery is arguably the most famous distillery on Islay. The island itself is famous for its pungent, peaty malts, so I guess that sort of makes the Laphroaig single malt the most famous peaty whisky. Laphroaig wasn't my first peated malt whisky experience, but if I'm not mistaken it was the first other ' peat monster' I tried after my discovery of the .... More on Malt Madness.